Take an exciting journey with the enchanting and mysterious Sapa, the captivating and vivacious Halong Bay in our 7 days panorama tour of Northern Vietnam. 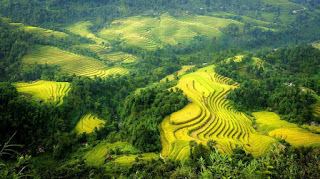 Sapa - a legendary destination having many breathtaking natural sites has been constant source of poetic of so many people when travelling and experiencing here. Thanks to its beautiful and spectacular sceneries as well the unique customs of the local residents, Sapa is truly a outstanding land for a great journey that you are looking for. 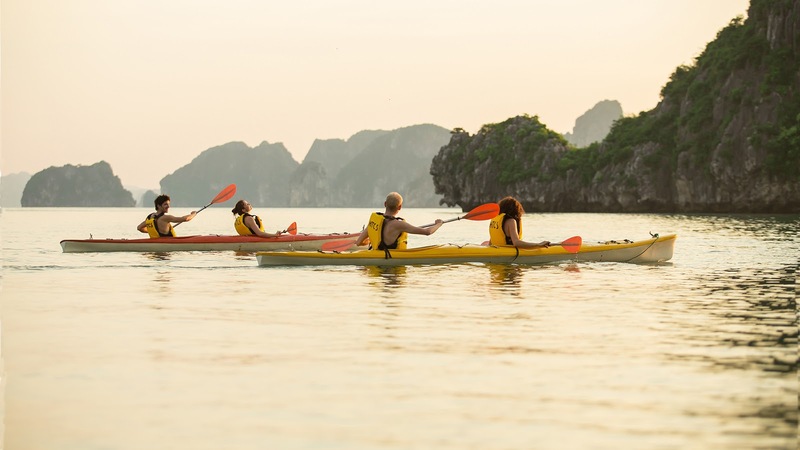 Say about Halong Bay, The WorldHeritage Site owns a timeless beauty endorsed by nature with the thousands of spectacular limestone islands rising on the turquoise water. An impressive sea space with a wide range of excited activities will bring you a memorable holiday in this paradise place. 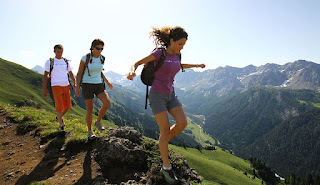 Experience the journey in Vietnamwith Asia Charm Tours, our highest commitment is to bring you the most authentic and unique experience with maximum of satisfaction of our clients. If you are wondering" How is Vietnam? which places should I go?" Let us help you to answer this tricky question by sending your request to our email. 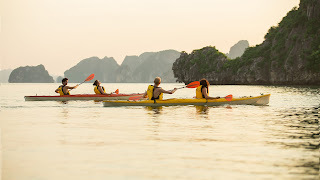 Make sure that a great holidayin Vietnam awaits you. 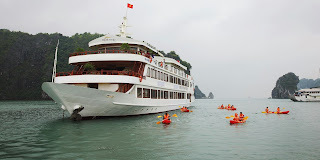 Tag: Halong Bay Tours, Sapa Tours, Vietnam Package Tours. 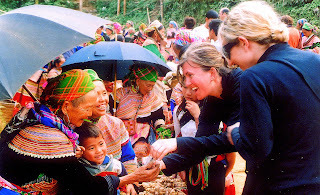 Discover the most impressive destinations in Northern Vietnam with Asia Charm Tours's unique designs.